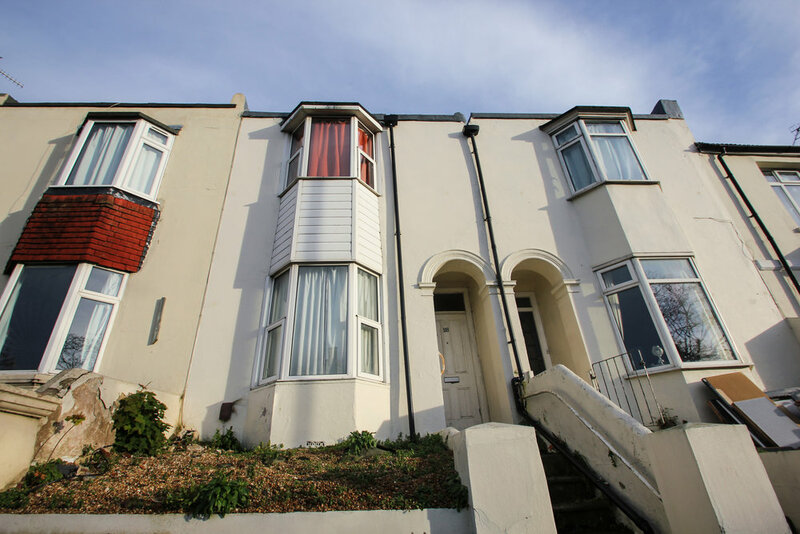 Pavilion Properties are delighted to offer on to the rental market this fantastic four bedroom student property situated in a great central location close to local shops and amenities, The Level and London Road train station. The house is offered fully furnished and has two double and two single bedrooms. There is a fitted kitchen with appliances included and a separate spacious lounge. The full bathroom has bath and shower facilities and there is also an extra separate WC. The property also benefits from a rear garden.